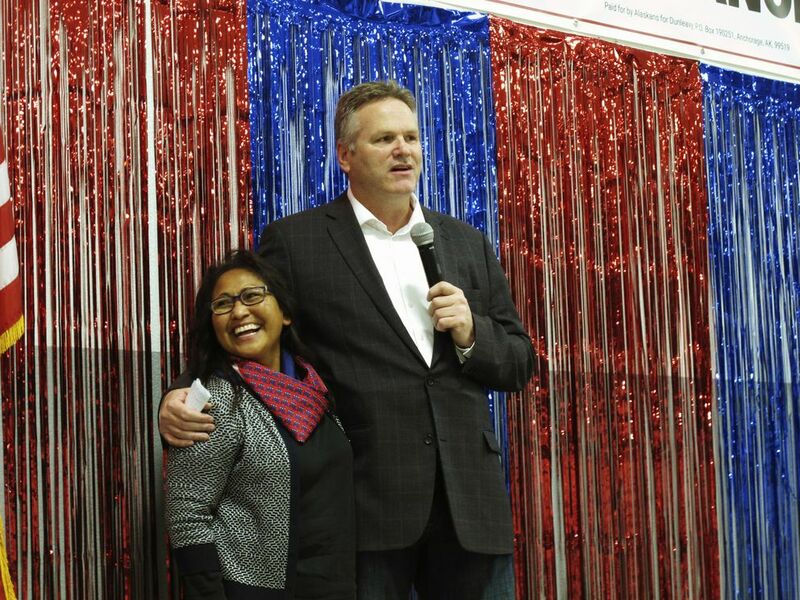 Republican Gov.-elect Mike Dunleavy will become Alaska's top elected official Dec. 3, when he takes the oath of office in Noorvik, a tiny Inupiat Eskimo village more than a thousand miles (1,600 kilometers) from the state capital of Juneau. 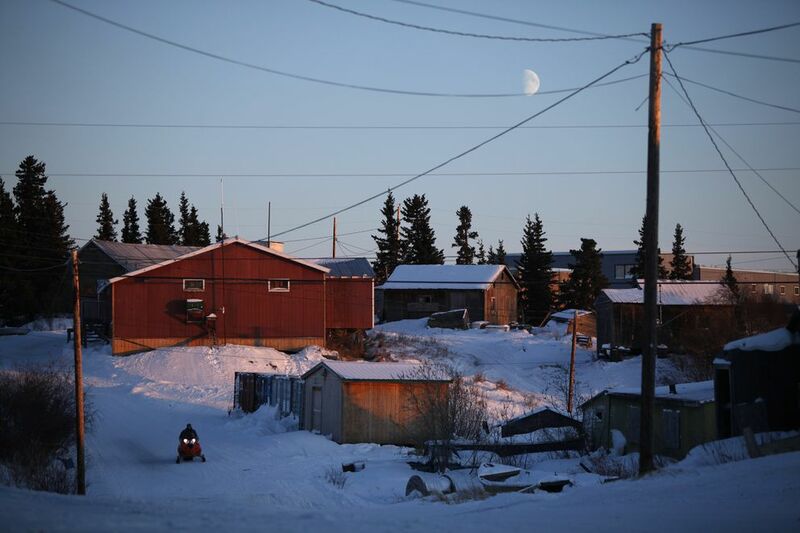 Noorvik is where Dunleavy's Alaska Native wife, Rose, grew up, and where some residents still travel by dogsled and hunt and fish for much of their food. 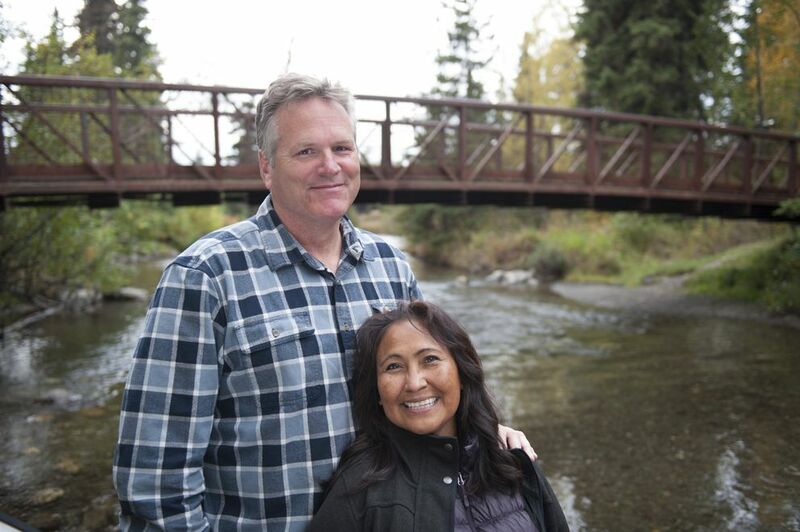 "For us, it is the right thing to do — to call attention to the beauty, warmth and spirit of a part of our state many Alaskans have not experienced," wrote Dunleavy, a former educator and state senator. Most of Alaska's previous governors took their oaths in Juneau, though former Gov. Sarah Palin, the 2008 vice presidential nominee, and her successor Sean Parnell, had their ceremonies in the interior town of Fairbanks. 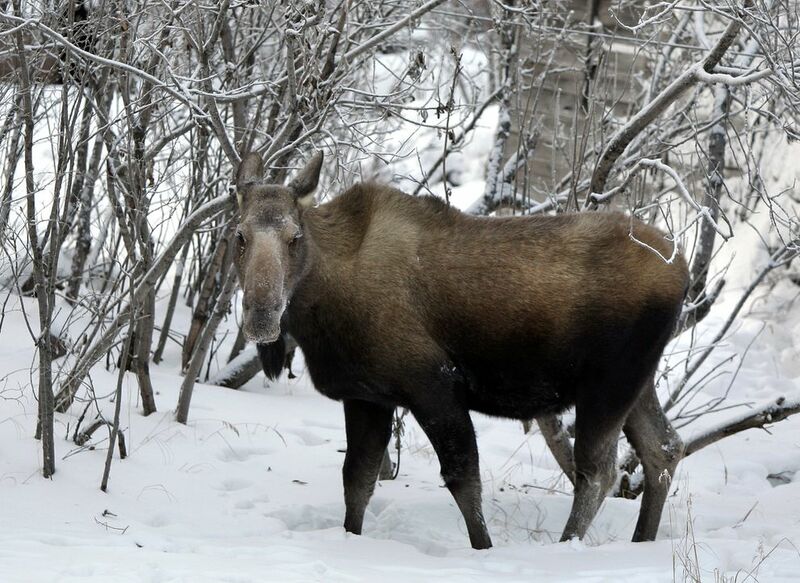 This isn't the first time Noorvik has been in the limelight. It was the first community counted in the 2010 census. 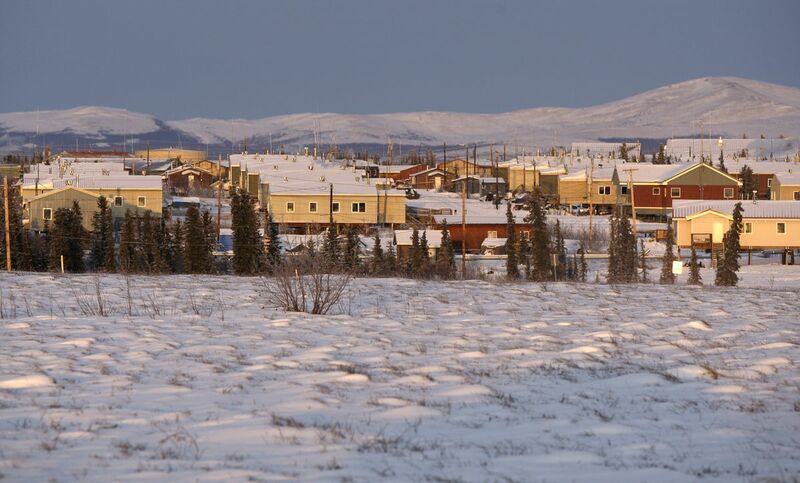 Word of Dunleavy's swearing-in is spreading quickly, and people from surrounding villages are planning to attend, according to Noorvik Mayor Vern Cleveland. "Oh, man. People are excited about it," he said. "The whole region." Gordon Newlin, Rose Dunleavy's older brother, is among family living in the region. Newlin said his sister called him to tell him about the upcoming ceremony. The event will be held in the gym of the village school, named after their late father, Robert Newlin Sr., an Inupiat leader and one of the founders of the NANA Corp., the regional Native corporation. Gordon Newlin is a maintenance worker at the school, where he says people are excited because of his brother-in-law's years with the Northwest Arctic Borough School District. He also hasn't seen his sister for at least a year, so her visit will be a bit of a reunion. "It felt great when they selected Noorvik as the place to be," he said. 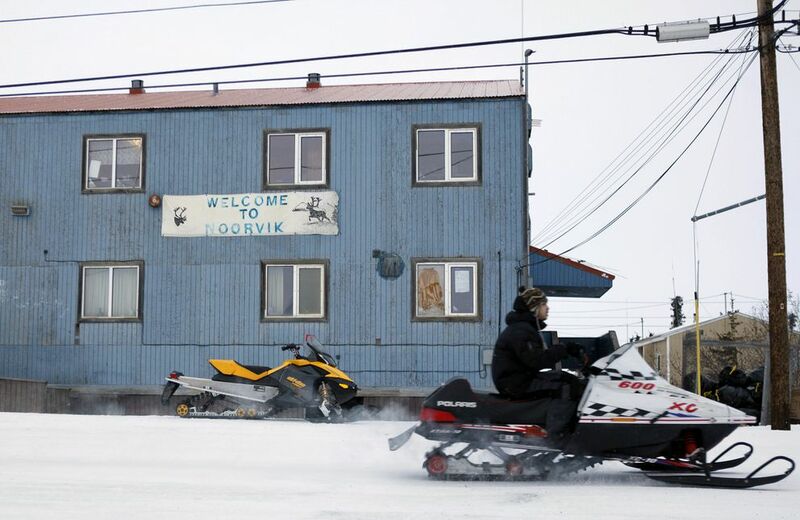 But one idea Cleveland likes is the possibility of locals using sled dog teams to pick up visitors from the Noorvik airport, as they did in 2010 when census officials and others began counting the nation's residents there. At the time, residents also hosted a day of festivities with traditional dances, an Inupiat fashion show and a feast of caribou soup, baked bearded seal and other subsistence foods. Multiple entities will take part in the upcoming celebration, including NANA, city, tribal and borough representatives, according to Cleveland. "The whole shebang. Everybody's involved," he said. "It's very respectful to the incoming first lady, Rose," he said of the location choice.